The word indigo is derived from the Latin Indicum and the Greek indikon meaning blue dye from India or being more specific- Indian substance. 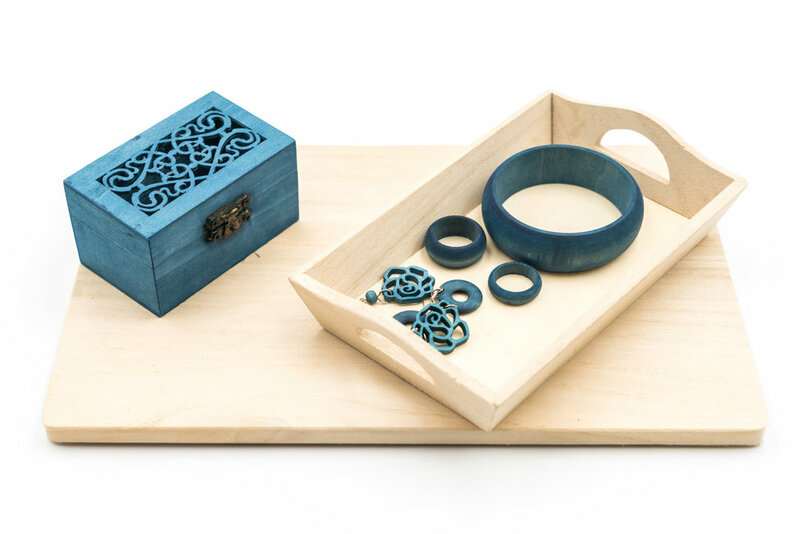 Natural indigo is a natural pigment which is extracted from the indigo plant, indigofera, grown predominantly in India, Central and South America and Japan. When the synthetic substitute of the dye has not been invented, all blue textiles were used to be dyed with indigo. These included the blue serge uniforms worn by the British police force and hospital staff, as well as military personnel and workman’s clothes worn by millions of people, inspiring the term blue-collar worker. The Indigo tinctoria species was domesticated in India and cultivated, which was also the earliest major center for its production and processing. Indigo, used as a dye, made its way to the Greeks and the Romans, where it was valued as a luxury product and high value trading commodity, often referred to as blue gold. In Japan, indigo became especially important in the Edo period, when it was forbidden to use silk, so the Japanese began to import and plant cotton. It was difficult to dye the cotton fiber except with indigo. Even today indigo is very much appreciated as a color for the summer Kimono Yukata, as this traditional clothing recalls Nature and the blue sea. Not only is natural indigo the safer, cleaner, more ecological choice; it has the power to heal the earth, provide work in areas of rural unemployment, and offer Ayurvedic health benefits which, according to Fellowship 500, the Ethical Fashion Forum, include antibacterial and fungal properties, immune stimulation, skin detoxification and purification and even blood purification. Natural Dye is not limited to Indigo, as many plants and minerals are utilized to produce any colour that you can imagine. 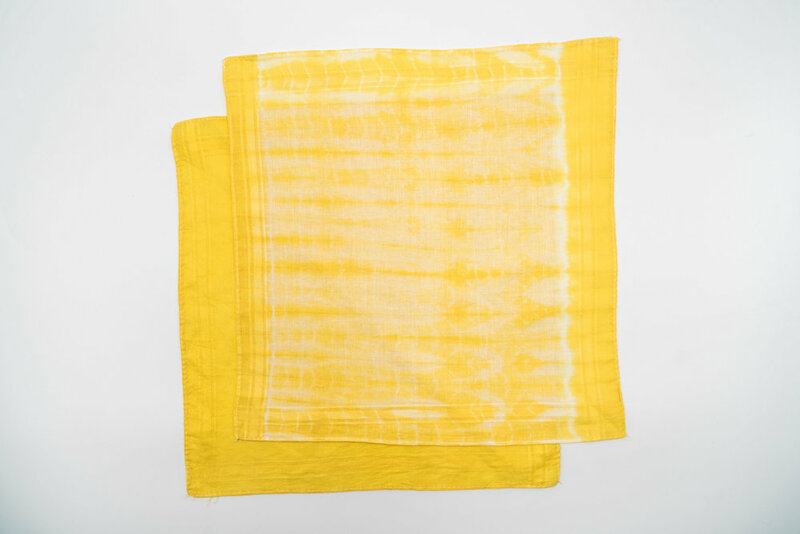 Artisans often use natural dyes to create amazing prints that stand the test of time. These creations symbolizes the drive to protect our environment and makes a bold statement of your intentions wherever you may be. 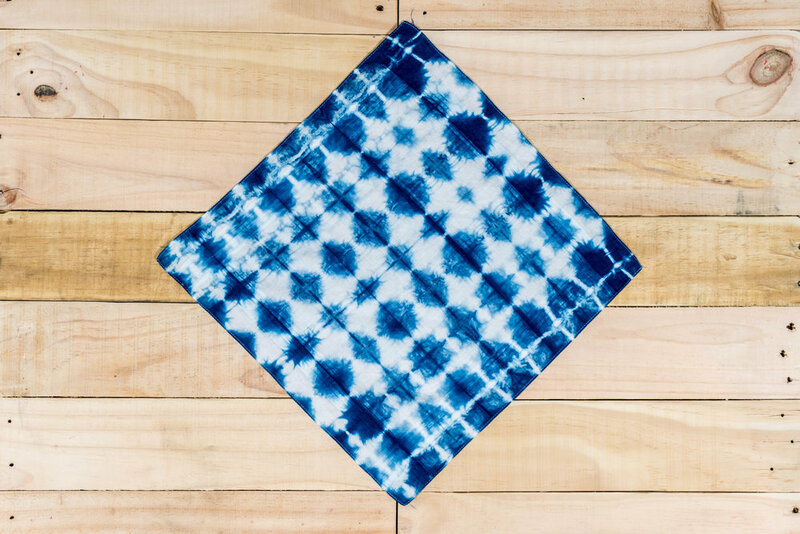 Our natural dye and Indigo range consists of many products, from handkerchiefs to scarves and even high fashion clothing. We are currently working very hard to expand our range but in the mean time, do scroll through the slideshow above and take in all the colourful stuff! 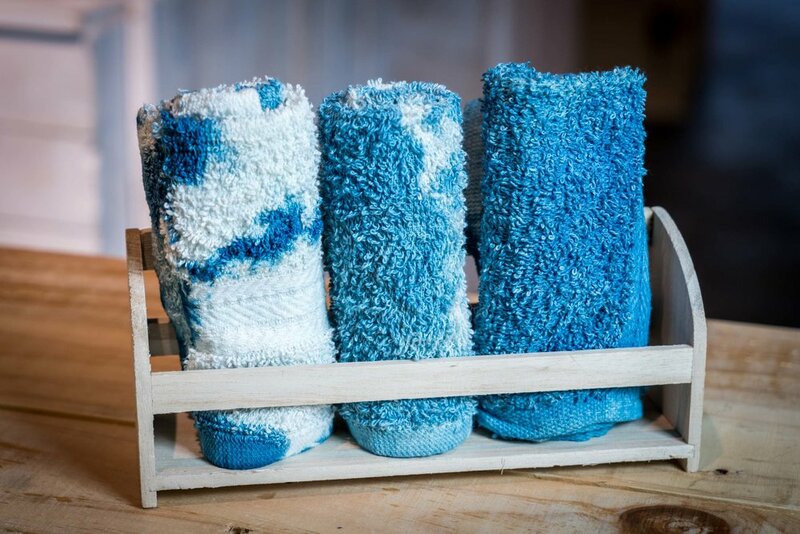 As these are handmade items from natural raw materials, the colour may vary and special care should be applied for long term use of these unique products. These products should be hand wash in mild detergent. Do not soak and wash immediately then hung dry. Do not dry under sunlight and do not bleach or machine dry. Slight run of colour during washing is normal. Use low heat to iron and store away from direct sunlight.